WiFi & 3D Glasses - Akwil Ltd.
WiFi & 3D Glasses There are 6 products. 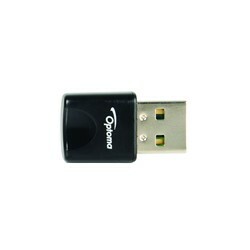 Simple to set-up, the Optoma WPS-Dongle lets you connect and display presentation materials wirelessly from a smartphone, tablet, laptop or mac. 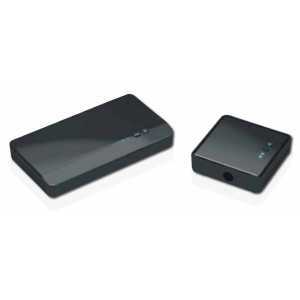 Seamless wireless display Share your desktop, power point slides, documents, photos and videos wirelessly from a PC, Mac or mobile device using this tiny wireless dongle with a compatible Optoma projector. 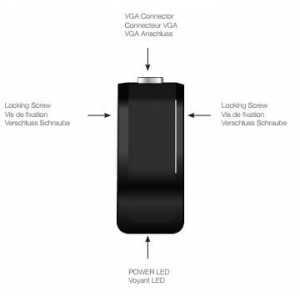 Wireless USB adapter Bring wireless presentation features to your projector with the tiny WUSB. 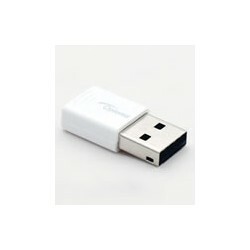 This wireless USB adapter enables the wireless features on your projector so you can display presentation materials wirelessly from a mobile device, laptop or Mac to your projector. Weight: 3.5g Dimensions: 16 x 29 x 7m. 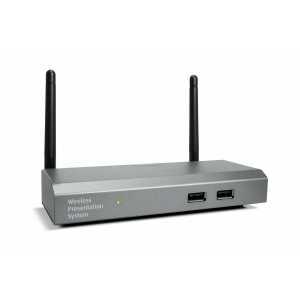 Do you have a question about one or more of our WiFi & 3D Glasses products? Click below to contact us.